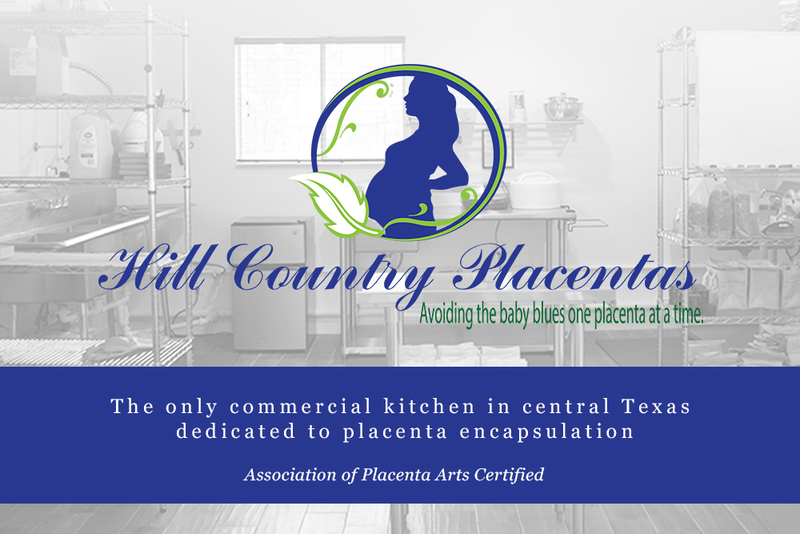 Placenta Encapsulation Specialist serving all areas in between and East and West from Waco to Kyle. Helping moms and families after baby arrives. 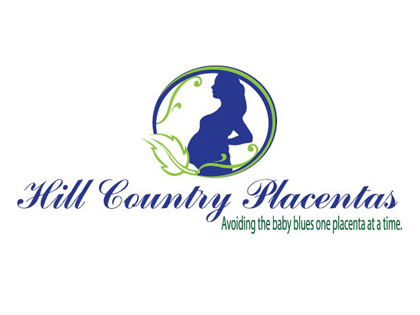 Placenta Encapsulation and postpartum doula services. 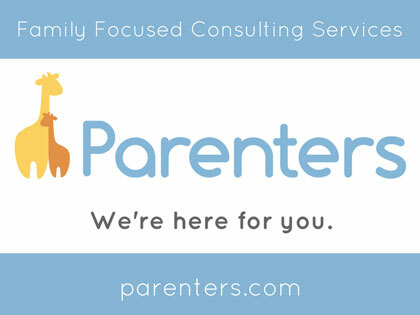 Proudly serving Austin, Cedar Park, Round Rock and surrounding areas. 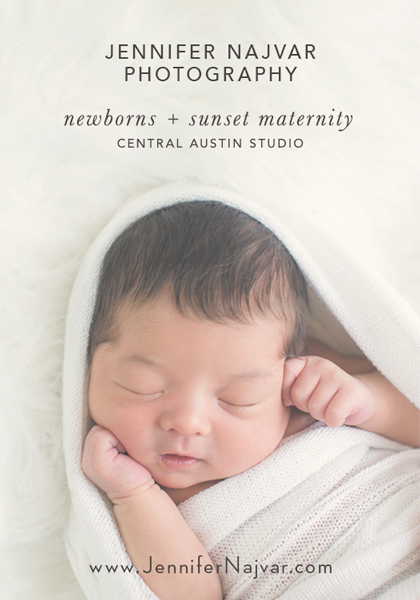 Proudly providing placenta encapsulation services to the greater Austin area.